Cheers to colorful years ahead! 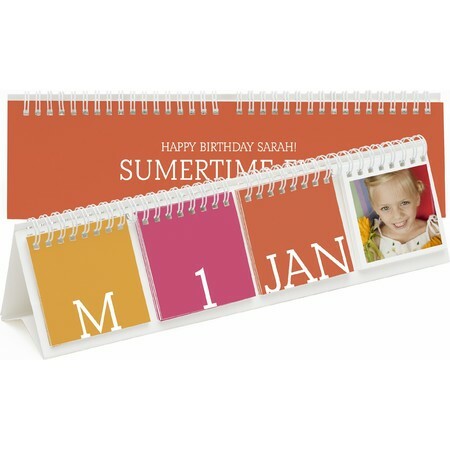 Our Perpetual Desk Calendar displays 12 photos and keeps the good times rolling year after year. 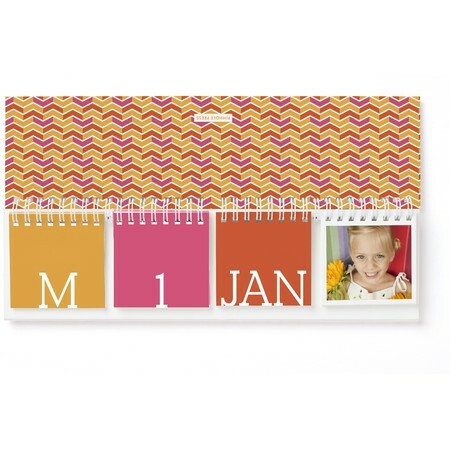 Mix and match to make new designs every year! Spiral bound.